The Football World Cup is getting closer! Find out which injuries affects players, check how to prevent the most common injuries and how to deal with them. Every week on the Health4Life blog we will talk about the most common injuries in football. 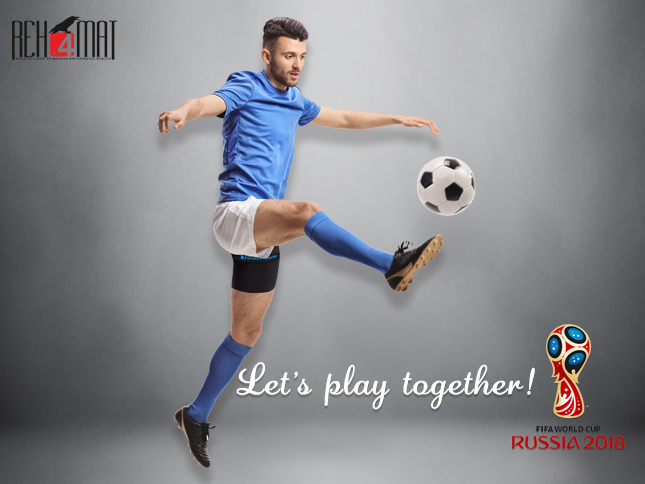 Let`s play together – go with us to the World Cup!